You owe it to your kid. You have to get them this lunchbox. 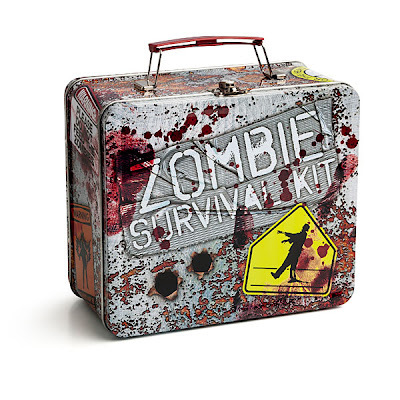 Because it qualifies as an EPIC lunchbox. The perfect combination of adorkable and nerdtastic. But it will automagically augment their level of kewl to astronomical proportions. And your kid will be ever known as having "the kewlest lunchbox in the school yard." Hands down. Naturally, it's available on ThinkGeek.